If you’re a small business owner, you’ll understand that this site is run by women for women and the chances are you are female yourself. 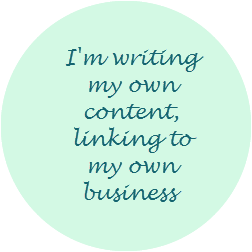 Your guest post needs to be business focused. It can be about a business challenge that you’ve overcome. It can be a tutorial or how-to post. It can be about a cause you wish to raise awareness for. Companies of dubious business reputation. The article you submit to us must be written by you, a minimum of 500 words and link to your own website. We are prepared to consider repurposed copy, but at least 40% of this MUST be original and different to any which may be written and posted elsewhere by you. 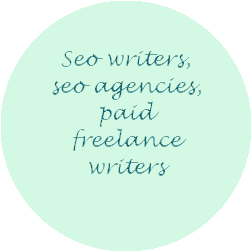 If you are writing on behalf of a client then you need to check out this section of the site instead. Please note – we receive many enquiries to post on our website; not wishing to sound harsh but enquiries without a bona fide url and/or @domain name will not be acknowledged. … and this is where we get tough. Over the years the team has worked incredibly hard to get in excess of 500,000 page views a month. We like to reward our readers and share our traffic with them. To keep everyone happy, we have a two-circle system. Choose your circle. Choose wisely.